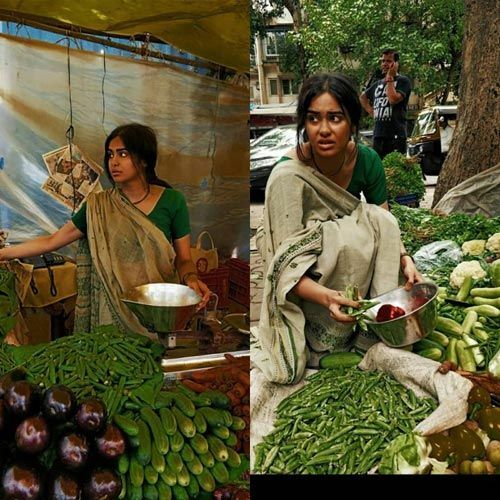 Something like that happened recently, and a woman Strangely looking like Adah Sharma spotted selling vegetables. 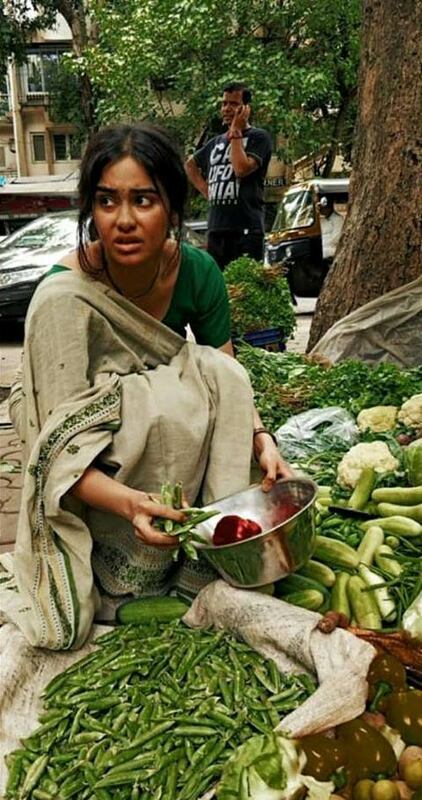 Adah Sharma seems to have turned into a vegetable vendor for the West. Wearing a simple sari and her fair face polished into a tan-brown shade, Adah was spotted apparently doing a look test for a Hollywood film. 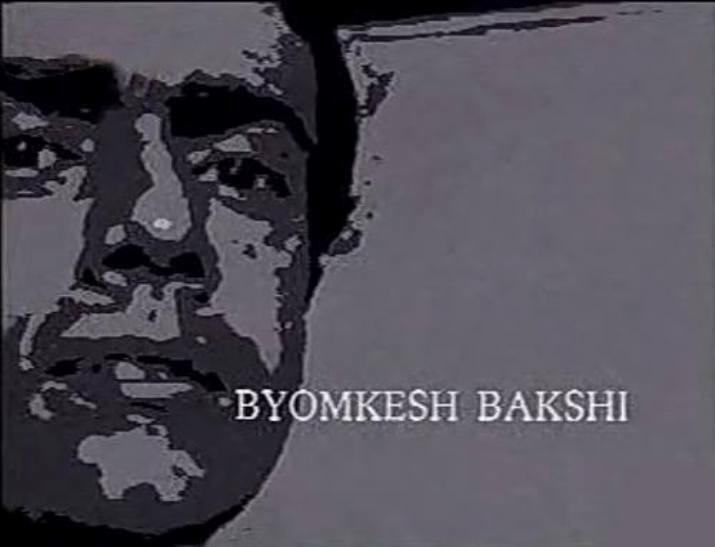 In order to fit the bill, her complexion was also changed, because apparently, whoever sells veggies has to be super tanned.